Tuberculosis (TB) is a serious disease that affects people all over the world. TB used to be one of the leading causes of death in the United States, but not anymore. In most cases, tuberculosis is preventable, treatable, and curable. TB is caused by a tiny germ, a bacterium called Mycobacterium tuberculosis. TB usually affects the lungs, but it sometimes harms other parts of the body, like the brain, kidneys, lymph nodes, or spine. Common symptoms of TB include weakness, fever, weight loss, night sweats, chest pain, and a cough (sometimes a bloody cough) that won’t go away. Thanks to the knowledge and medications we have today, TB can be cured. If left untreated, TB disease can lead to disability and death. Although the number of TB cases in the United States has been dropping over the past 20 years, San Mateo County still experiences a significant number of TB cases each year. To see how TB affects San Mateo County, take a look at our latest 2017 TB Annual Report and then join us in the fight to prevent and cure TB! 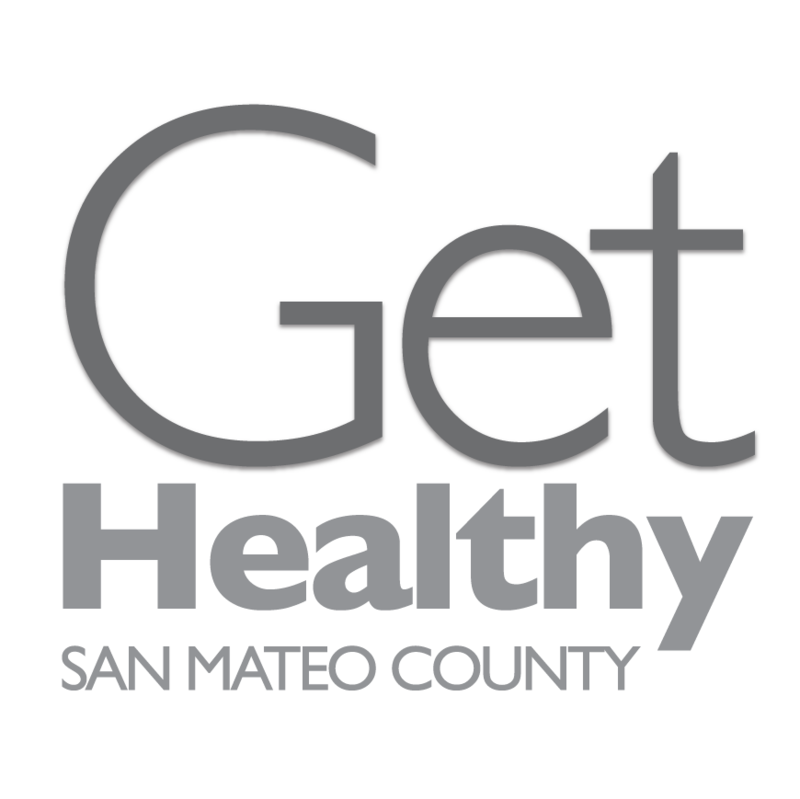 Where can I get tested for TB in San Mateo County? If you’re being treated for TB, take all your medicine, exactly as your doctor prescribed it. Early treatment with antibiotics cures TB disease, so it’s very important to follow your doctor’s instructions and take all your medicine. Do staff and children in school or childcare need to be tested for TB? In San Mateo County, TB screening requirements for students in Kindergarten through 12th Grade are determined by the school district. Please contact your school district office for more information. The best way to know if you have TB is to get a TB test. There are two kinds of tests: a skin test and a blood test. Either test can tell if you’ve been infected by the TB germ. If you’ve been infected, you might need other follow-up tests to tell whether you have active TB disease. Symptoms of TB depend on which part of the body is affected. Most people with TB disease have a cough that won’t go away, feel weak or sick, lose weight, have fever, and have night sweats. If you have any of these symptoms, contact your doctor right away. Note: this information is subject to change. Please confirm in advance with the clinic! TST & QFT: Mon-Fri 9:30-11:30AM & 1-4PM, except Thurs mornings. New patients require physical to establish care. APPOINTMENT NEEDED FOR CHILDREN ONLY. Insurance screening available on site. Eligibility: Registered patients only (subject to change). Call to inquire. If uninsured, call to screen for Gateway Program coverage. $10 for TST, $45 for QFT. FIRST COME, FIRST SERVED UNTIL FULL. What’s the difference between TB disease and latent TB infection? TB disease occurs when the TB germs are active in a person’s body in large numbers. People with TB disease usually feel sick, and have one or more symptoms of TB disease. They may be infectious, which means they can pass the TB bacteria on to others. If it’s not treated, TB disease can cause serious disability and even death. TB infection is caused by the same germs, but it’s less serious. People with TB infection are not sick because they have fewer of the germs in their body, and the germs are latent (sleeping). People with TB infection are not contagious. That means they cannot spread the germs to others. People with TB infection can end up developing TB disease in the future, especially if they are in one of the high-risk groups listed below, under “Who gets TB disease?” People with TB infection can take medicine to keep from developing TB disease. This chart explains the differences between TB disease and TB infection. TB germs are “asleep” in your body. This phase can last for a very long time – even many years. TB germs are active and spreading. They are damaging tissue in your body. You don’t look or feel sick. Your chest x-ray is usually normal. You usually feel sick. 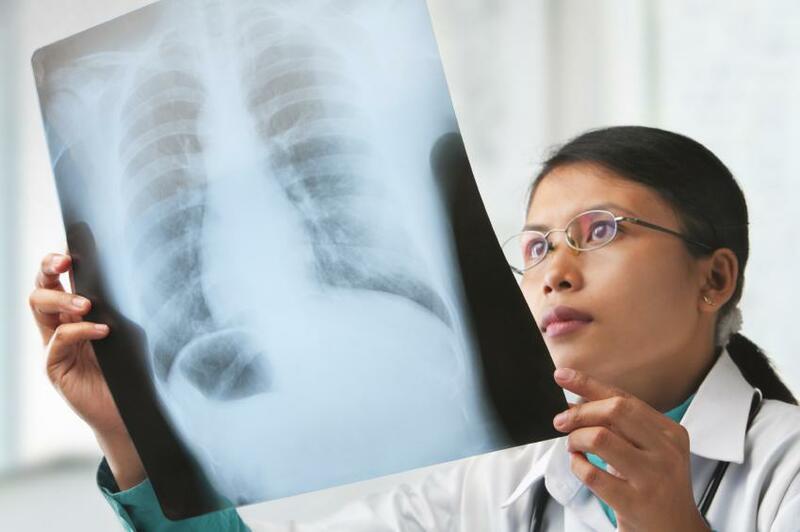 Your doctor will do special test to find where TB is harming your body. You cannot spread TB to other people. If the TB germs are in your lungs, you can spread TB to other people by coughing, sneezing, talking, or singing. Usually treated by taking one medicine for 9 months. Treated by taking several TB medicines for at least 6 months. Who gets TB and how is it spread? TB germs are spread from person to person through the air. TB germs get into the air when a person with infectious TB disease of the lungs or throat coughs, sneezes, laughs, or sings. TB is NOT spread by touching or sharing dishes. There are medicines you can take to prevent you from getting active TB disease. Isoniazid (INH) is one common medicine used to treat latent TB infection. INH kills the “sleeping” TB germs before they have a chance to wake up and make you sick. Public Health will work with your doctor to make sure you’re getting the right kind of medicine for your TB infection. No matter which medication is prescribed, it’s important that you take all of it, exactly as directed. TB germs are strong, so it takes many months for the medicine to kill them. INH works best if you take it every day. Take your INH without food. If you’re taking another kind of medication, your doctor or Public Health System will tell you when it’s best to take the medication. While you’re taking INH or other TB medications, you should check in with your healthcare provider as scheduled to make sure your treatment is going well. TB medicines are usually safe, although some people may have side effects. If you think you are having any side effects to your TB medicine, call or see your doctor right away. If I have active TB, how can I get better? You need to see a doctor and take special TB medicines to kill the TB germs. TB germs are strong and live a long time. You will feel better a few weeks after you start to take the TB medicines. Even though you feel better, you must keep taking TB medicines for at least 6-9 months to make sure you kill all the TB germs. It’s important to work with your public health nurse and see your doctor regularly until your TB treatment is finished. The doctor will do follow-up tests to make sure you’re getting better, to ask if you have any problems with your medicines, and to answer your questions. What should I know about taking TB medication? Nausea or vomiting. If you have nausea when you begin taking your pills, try eating a little food with your pill, or try taking it at bedtime. If you’re still nauseous after three days, call your doctor right away. If you have any of these problems, call your doctor right away – don’t wait for your next appointment. Drinking alcohol while you take TB medicine can hurt your liver. Don’t drink beer, wine, or liquor until you completely finish your LTBI treatment. Be sure to tell your doctor if you are taking any other medicine or if you think you may be pregnant. I’ve had a BCG vaccine. Doesn’t that protect me from TB? The BCG vaccine (a TB vaccine) can help keep young children from getting serious complications of TB. However, this protection goes away as people get older. People who were vaccinated with BCG can still get latent TB (inactive) infection and active TB disease. If you had the BCG vaccine and you’re offered a choice between a TB blood test and a TB skin test, it’s a good idea to choose the blood test. This is because the TB blood test is not affected by the BCG vaccine. This means that your TB blood test will be “positive” only if you have TB germs in your body. If you’ve had the BCG vaccine and you don’t have the choice to get a TB blood test, you should still have the TB skin test.